Lucas Francois Bernard Hernandez, aka Lucas Hernandez, is a French international footballer and currently plays for Spanish club Atletico Madrid and French national team. He plays in a left back or a central defender position. His wears shirt no 21. He started his youth football from Spanish club Rayo Majadahonda and started his professional career from Atletico Madrid. Since 2018, he is included in the senior France national team and has also represented France in U-16, U-18, U19, U20, and U-21. He has won UEFA Europa League 2017-18 and UEFA Super Cup 2018 with Atletico Madrid and FIFA World Cup 2018 with France. Where is Lucas Hernandez from? 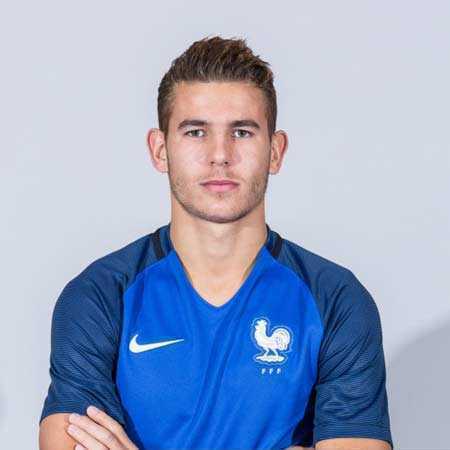 Lucas Hernandez was born on 14 February 1996 in Marseille, France under the birth sign Aquarius. Hernandez is French by nationality and as far as his ethnicity is concerned. He is the son of Jean-Francois (a footballer and a center back who also played for Atletico Madrid) and Py Laurence. He has a sibling Theo Hernandez, who is also a footballer currently playing for Real Sociedad loaned by Real Madrid. In 2014, Lucas started his professional football career from Atletico Madrid B team in the Segunda Division B. The same year in December, Lucas made his debut for Atletico Madrid senior team. He was also the part of Atletico Madrid, which reached 2015-16 UEFA Champions League Final and loss to city rivals Real Madrid. Lucas has a contract extended at Atletico Madrid until 2019. Initially, Lucas represented France national team at different age levels including France U16, U18, U19, U20, and U21. In March 2018, manager of France national team Didier Deschamps called Lucas to the senior team for friendlies with Colombia and Russia. Lucas was one of the regular players of the French team that won the 2018 FIFA World Cup in Russia. The 22-year old central defender, Lucas Hernandez is married to Amelia Ossa Llorente. They got married in 2017. However, Lucas likes to keep his personal life as private as possible. Earlier in February 2017, while they were dating, Hernandez was arrested in accusation of assaulting his girlfriend. Whereas, he claimed that his girlfriend fell accidentally after the heated argument. As per El Pais, he returned home drunk and got involved in an argument with his then-girlfriend. Later, she was taken to the hospital and treated for minor injuries. The young defender Lucas Hernandez stands 1.83m tall ie six feet. He has a body weight of 76 kg. He is young and has maintained his body perfectly fit. As of 2018, the net worth of young defender, Lucas Hernandez is estimated to be around $4 million. He has an annual salary of $1.8 million. 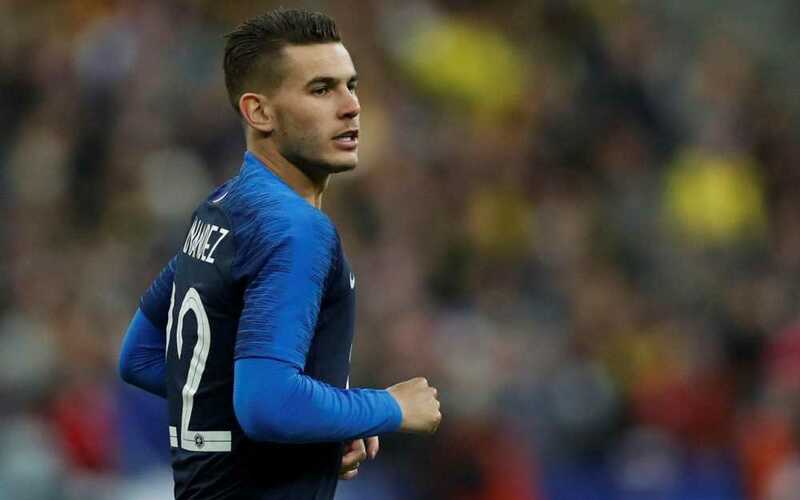 Lucas Hernandez is a young talent and he will earn a good fortune in the coming years.